Meet Megan Wackel, our March Spotlight Volunteer. 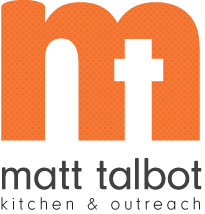 Megan started volunteering with Matt Talbot when she was a child with her parents. Even at an early age Megan could see the impact MTKO had on the guests that utilized our services. About a year ago she came to us and started scanning and subbing for Laundry/Shower. But most recently her mother, Ann and her sister, Claire have joined her to do our Kid’s Craft Night once a month. Megan is a sophomore at the University of Nebraska at Omaha and is studying Biochemistry. She hopes to go to medical school in the future. 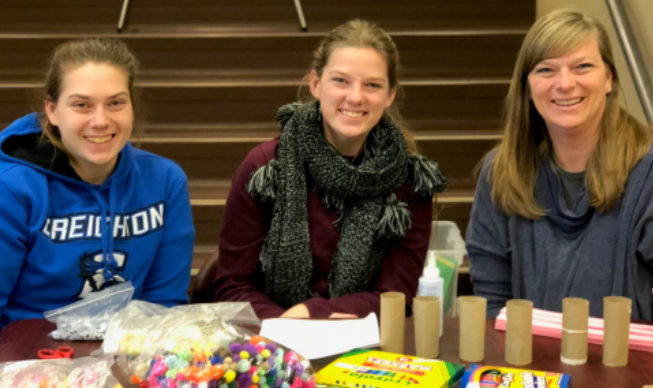 Megan has a love of working with kids and plans to be a pediatrician, which is one of the reasons why she enjoys doing the crafts with her mom and sister. She loves seeing how excited the kids get when they finish making a turtle or Christmas ornament. Thanks to Megan and all our awesome volunteers!